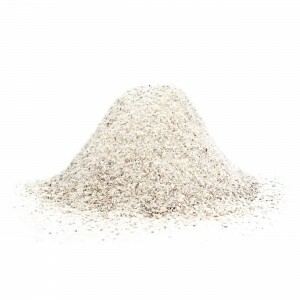 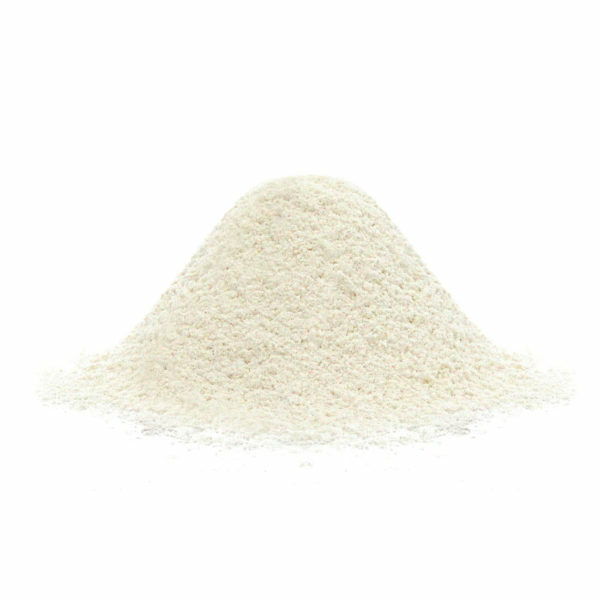 An all-purpose type wheat flour great for baking cookies, cakes and pies. 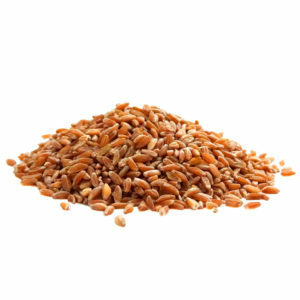 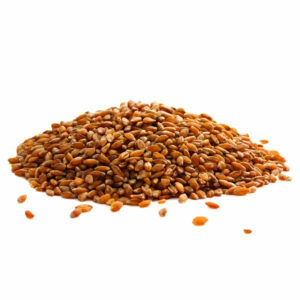 Made from organic soft red wheat kernels and freshly milled with our roller mill. 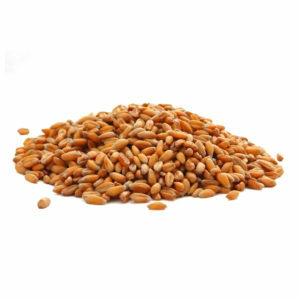 See our recipes tab for great white pastry wheat flour recipes!